Have you started your BLUE quilt yet? This is your chance to show your best work in the quilt form. This call-for-entry includes artists, quilters, and makers within a 200-mile radius of Memphis. Create, stitch, and enter your BLUE quilt soon. Enter here! From 1965 through today, the art quilt movement has grown to become one of the most exciting art forms of the 21st century. The Masterworks: Abstract & Geometric show brings artwork from 29 internationally known artists working in the quilt medium to Memphis. These works of art represent a range of styles across the abstract art spectrum. Learn more about the art of quilting from Martha Sielman, the curator of the Masterworks: Abstract & Geometric show and author of Art Quilts Unfolding: 50 years of Innovation. 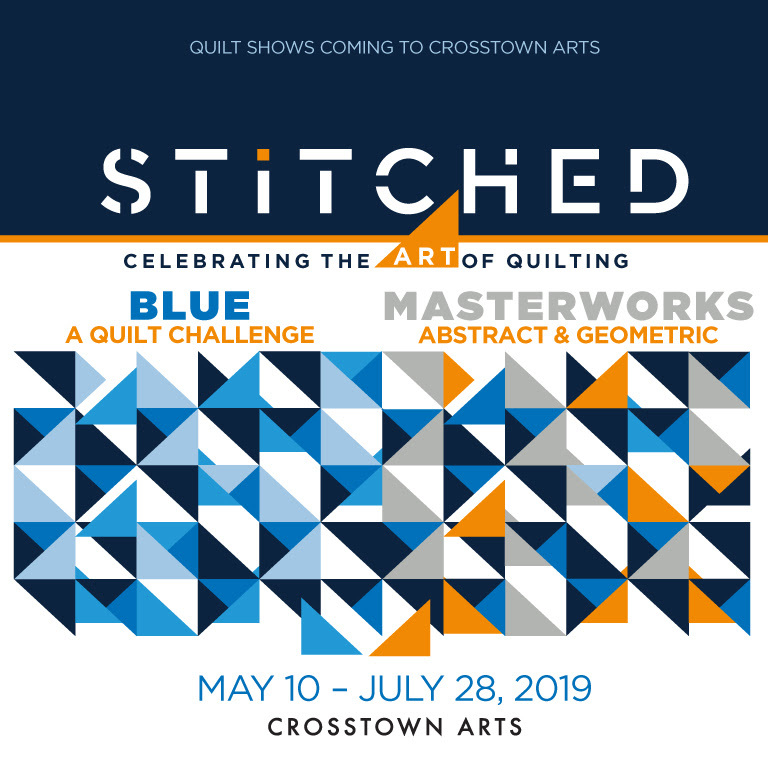 Share the celebration with your friends and families on Facebook or Instagram using the hashtags #stitched2019 and #bluequiltchallenge. Join us for the opening reception for Sonder, an art show by Balieigh Kuhar. Show runs 02/08- 03/01. The definition of “sonder” is the realization that everyone around you has as complex and unique experience as your own. The estimated total number of people that have ever lived is around 107.6 billion. Each of those people has had a completely unique experience that is the culmination of the successes, failures, tragedies, miracles, and love of the generation before. All of your ancestors experience exists, tucked away, in tightly wound helixes of DNA in each and every cell in your body. In the series “Sonder” I frame human experiences from the past with the silhouettes of chromosomes. These moments and people in the pattern of chromosomes each have a unique experience. You can only ever get a glimpse of what is underneath the paint leaving it impossible for the viewer to fully understand what’s happening in the image. This is meant to mimic our inability to entirely understand another person life. 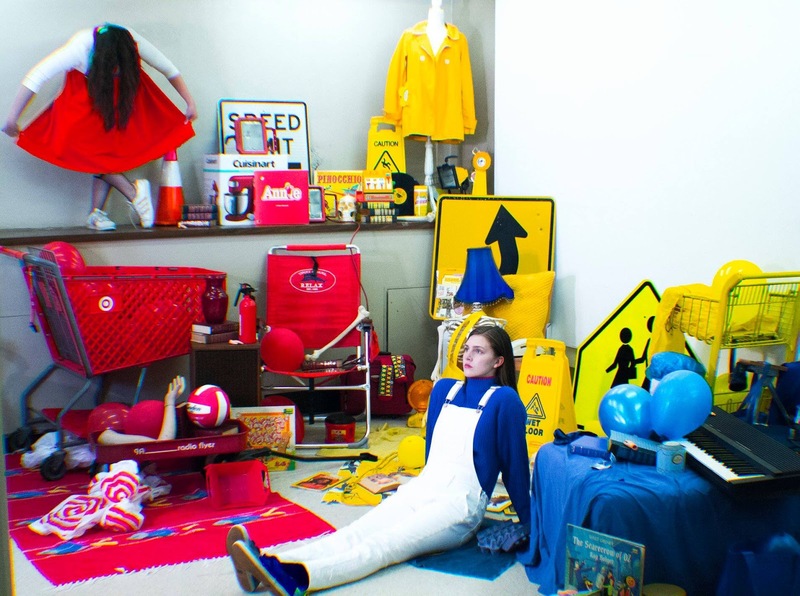 Baleigh Kuhar is a mixed media artist living and working in Memphis, TN. She received her BFA in Painting and Drawing from Memphis College of Art in 2018. As a child and up to adulthood she was constantly sick. As a woman her illness was often disregarded due to sexism from medical professionals. Later it was discovered that her illness was the result of Eosinophilic Esophagitis and Asthma. This error in Kuhar’s genes can be traced through the generations of women on her mother’s side to her great grandmother Sonja. Upon investigation Kuhar discovered that Sonja had endured a genocide known as The Ukrainian Famine, or Holodomor. This harsh famine caused her great grandmother’s body to not have to proper nutrients to prevent accidents in cell DNA copying. Generations later that accident in her genes has remained and become a part of my life. Her work explores how history affects her life now and what her identity is in connection to the events that made her. 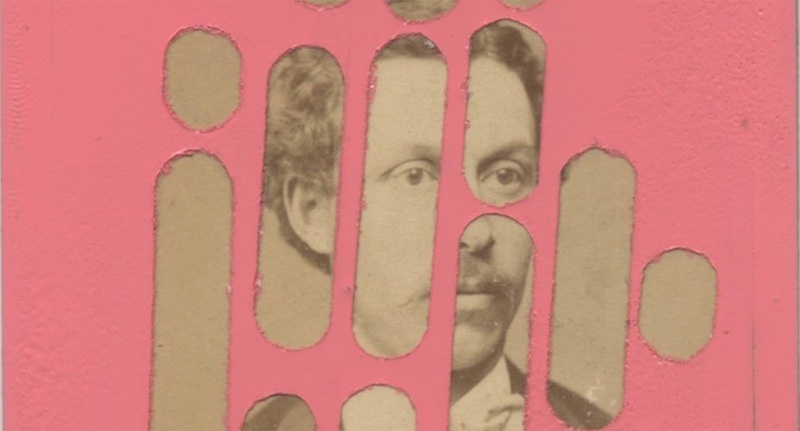 “Embodiment in Collage: Mind, Body and Re-membering Trauma of Past Generations” with artist Sarah Castillo at Kolaj Fest in New Orleans, Louisiana. 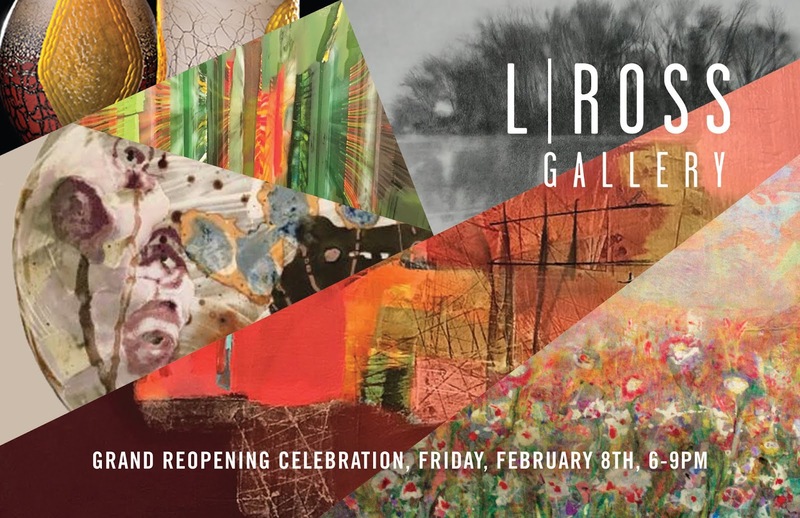 L Ross Gallery, a contemporary fine art gallery in East Memphis, will host a grand reopening celebration on Friday, February 8th, 6-9PM. Established over a decade ago by Linda Ross, the gallery underwent an ownership change at the end of 2018 with Linda’s retirement. Laurie Brown, the new owner, recently relocated to Memphis from Falls Church, Virginia and has a background in both business and art. She has shown her kilnformed glass work in collaboration with Matthew Hasty’s painting at both the Memphis CAC’s Works of Heart fundraiser and at the gallery’s annual Elvis-theme show for the past several years. Located in Sanderlin Place, the gallery has taken over all of Suite 103 (formerly shared by L Ross Gallery and Spruce) and has been renovating the space to make it more gallery-friendly for the past month. The gallery will continue to represent many of the same established regional artists, while also introducing a few new ones into the mix. 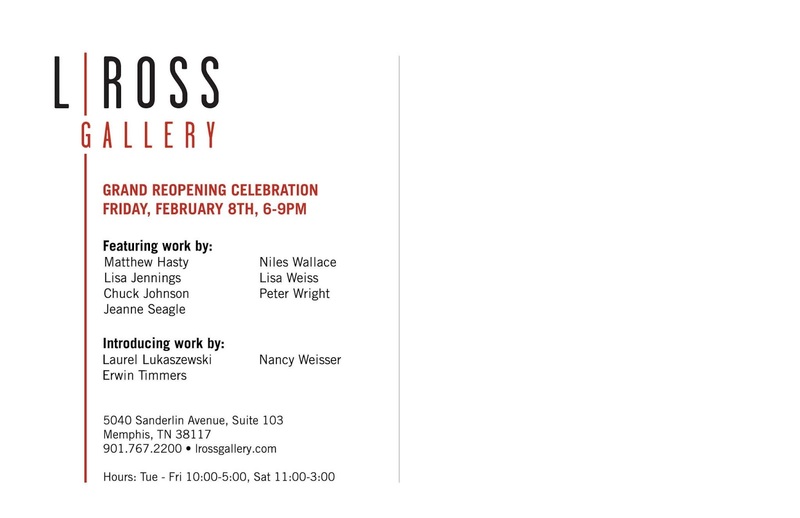 February’s grand reopening show (running through March 2, 2019) will feature work by Matthew Hasty, Lisa Jennings, Chuck Johnson, Jeanne Seagle, Niles Wallace, Lisa Weiss, and Peter Wright. It will also introduce work by Laurel Lukaszewski (ceramics), Erwin Timmers (glass), and Nancy Weisser (glass). 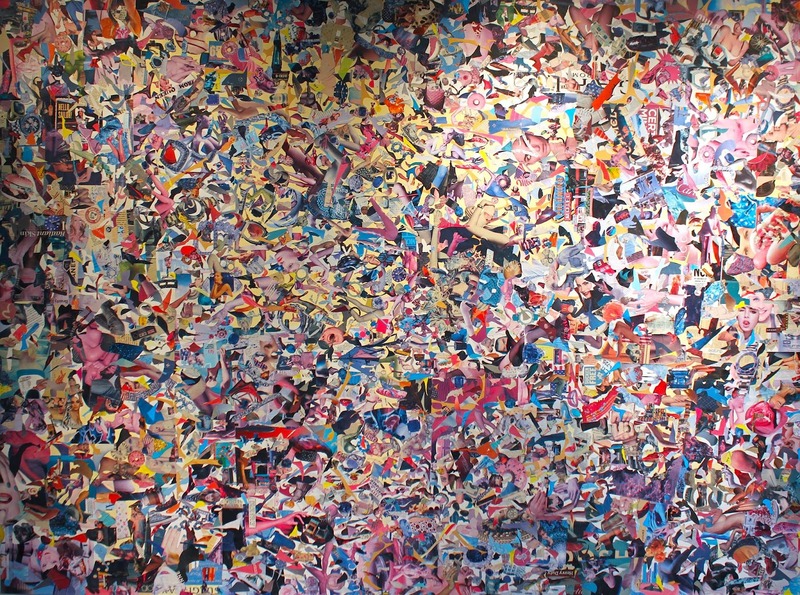 Merriweather has exhibited extensively throughout the U.S. at various venues such as the Studio Museum in Harlem, NYC, Diverseworks in Houston, the Contemporary in Atlanta, and Stella Jones Gallery in New Orleans. He has also exhibited abroad at the Zacheta National Gallery in Warsaw, Poland. 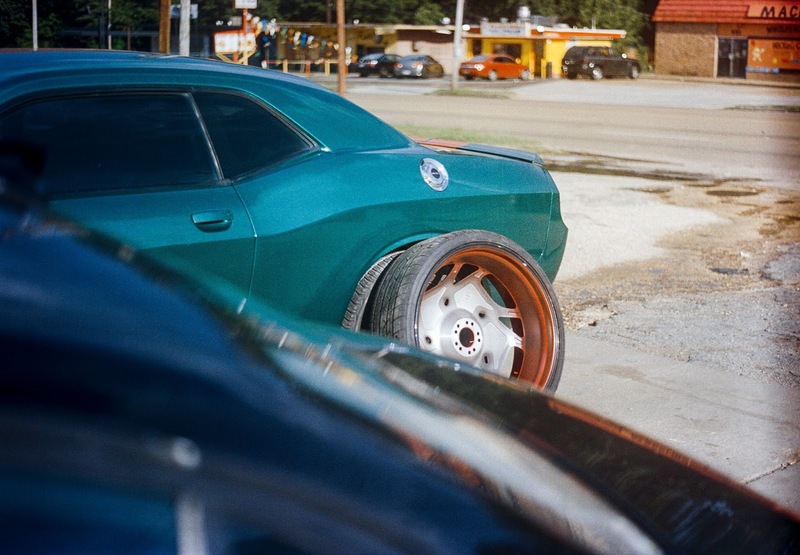 He has exhibited locally at Powerhouse Memphis, The Brooks Museum of Art, The Dixon Gallery, Crosstown Arts and The CMPLX. Merriweather served as the Curatorial Director at the University of Memphis for the Jones Gallery and the Martha & Robert Fogelman Galleries of Contemporary Art for six years. He served on the Board of Directors for Number, Inc. Independent Journal for the Arts where he created the Art of the South Series. 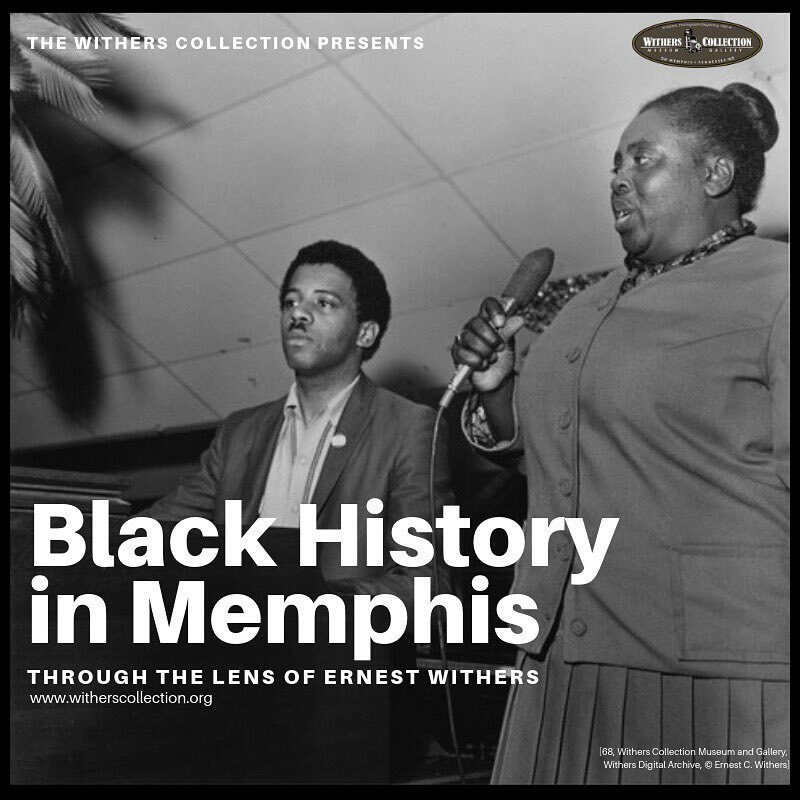 He participated in the Collabortory Memphis project. He was also a founding member of the ArtsMemphis Artist Advisory Council and the artsAccelerator Grant Panel Program. Complex Magazine named him one of Fifteen Young Black Artists Making Waves in the Artworld. He currently serves as the Curatorial Consultant for The PPF Art Collection. He is on advisory panels for the CLTV and LocateArts. Merriweather serves as Principal of LJM Studio Memphis. Beth Edwards returns to David Lusk Gallery for her solo exhibition "Oh My Heart." 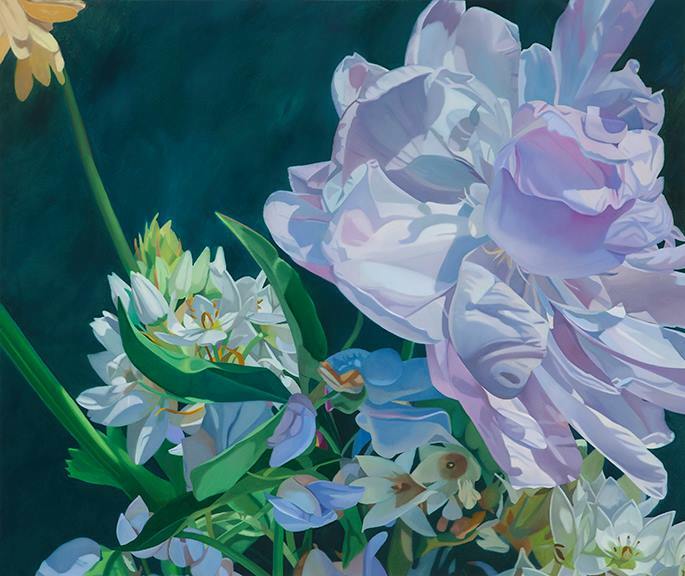 Edwards is known for contemporary still-life painting with sensuous, metaphorical realism. Referencing historical vanitas paintings, she re-invents the genre through a saturated palette, magnified cropping, and the confrontational scale of her subjects. A painter of the utmost precision, in this show Edwards focuses on hydrangeas, clovers and morning glories with their stems and leaves creating shadows in a closely cropped composition. Such enlarged petals, leaves and stems elevate the flowers to objects rather than subjects of a still life painting. Edwards was born in Alabama and lives and works in Memphis. She received a BFA from the Tyler School of Art in Philadelphia and an MFA from Indiana University. The daughter of a painter and arts educator, Edwards has had an active 30-year career painting, exhibiting and teaching. She has taught painting at the University of Memphis since 2000 and is the recipient of many awards, grants, commissions, and residencies. Recent awards and honors include the Distinguished Research Award from The University of Memphis; Arts Accelerator Grant, ArtsMemphis; Emmett O’Ryan Award for Artistic Inspiration from ArtsMemphis; Willow Park Mural, UrbanArt Commission for the City of Memphis; and awarded artist for Memphis in May honoring Sweden in 2013. She has participated in solo and group exhibitions in galleries, museums, institutions and organizations across the United States. Brian Russell Jobe (American, b. 1981) is an artist, educator, independent curator, and non-profit co-director based in Nashville, TN. In 2015, Brian and Carolyn Jobe founded Locate Arts, an organization that connects and promotes contemporary visual art in Tennessee. Presently, he is the Co-Executive Director of Locate Arts + Seed Space. He also teaches art courses at Lipscomb University. Jobe's studio practice is focused on sculpture, installation, and public art. His solo exhibitions/ projects have been on view at venues such as Mixed Greens Gallery (New York, NY), Blue Star Contemporary Art Museum (San Antonio, TX), the University of Wyoming (Laramie, WY), the University of Tennessee College of Architecture + Design (Knoxville, TN), and the McNay Art Museum (San Antonio, TX). 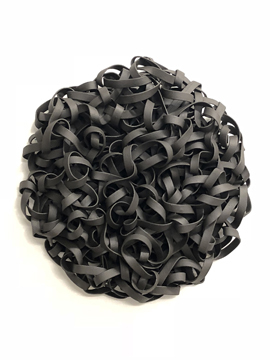 Born in Houston, Texas and raised in Memphis, Tennessee, Jobe received a Bachelor of Fine Arts degree from the University of Tennessee in 2004 and Master of Fine Arts degree from the University of Texas at San Antonio in 2006. After living in Brooklyn, NY for a time, he relocated with his wife, painter Carolyn Jobe, to Tennessee. Location: 310 Art and Communication Bldg. Brian Russell Jobe (American, b. 1981) is an artist, educator, independent curator, and non-profit co-director based in Nashville, TN. Jobe's studio practice is focused on sculpture, installation, and public art. His solo exhibitions/ projects have been on view at venues such as Mixed Greens Gallery (New York, NY), Blue Star Contemporary Art Museum (San Antonio, TX), the University of Wyoming (Laramie, WY), the University of Tennessee College of Architecture + Design (Knoxville, TN), and the McNay Art Museum (San Antonio, TX). Born in Houston, Texas and raised in Memphis, Tennessee, Jobe received a Bachelor of Fine Arts degree from the University of Tennessee in 2004 and Master of Fine Arts degree from the University of Texas at San Antonio in 2006. After living in Brooklyn, NY for a time, he relocated with his wife, painter Carolyn Jobe, to Tennessee. In 2015, Brian and Carolyn Jobe founded Locate Arts, an organization that connects and promotes contemporary visual art in Tennessee. Presently, he is the Co-Executive Director of Locate Arts + Seed Space. He also teaches art courses at Lipscomb University. 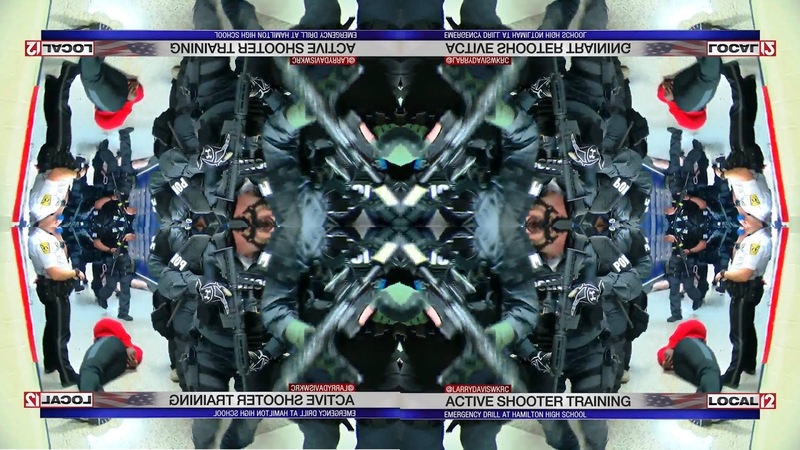 In this lecture, Jobe will address his personal studio practice as well as Locate Arts. Jobe is the juror for the "36th Annual Juried Student Exhibition" at the Art Museum of the University of Memphis (AMUM), on view February 3 - March 2, 2019. 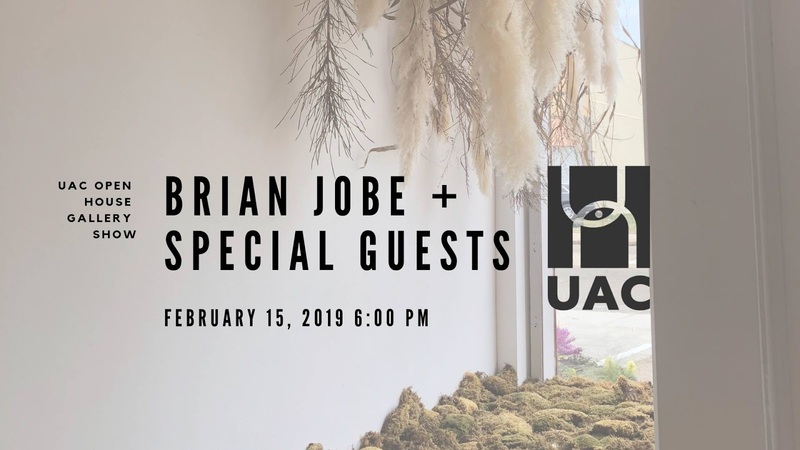 Join the UAC Team for our first open house gallery show, featuring Brian Jobe as our next UAC tiny gallery Installation (pictured above) and artwork from Memphis-based artists throughout our space! It is free and open to the public. This is our first gallery show and will kick-start a series of gallery shows in our space throughout the New Year. We're excited to transform our offices into a live gallery and continue to showcase local talent across our city. Brian Russell Jobe (American, b. 1981) is an artist, educator, independent curator, and non-profit co-director of Locate Arts+ Seed Space based in Nashville, TN. 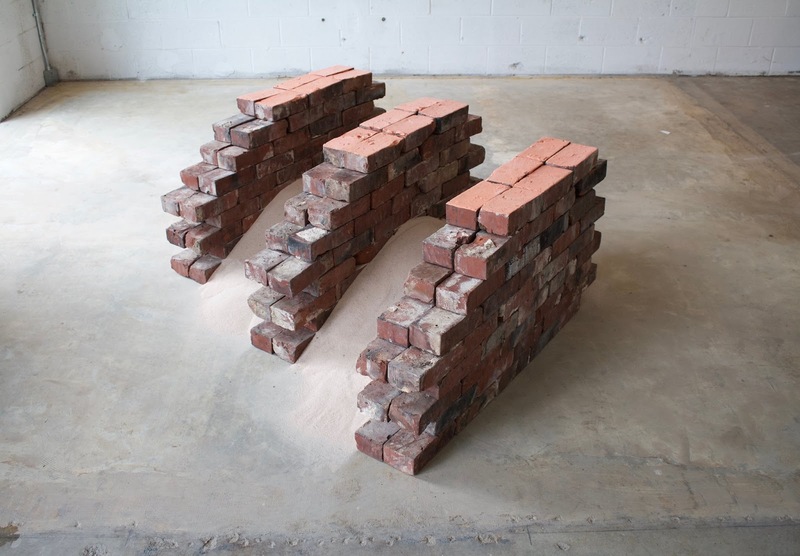 Jobe's studio practice is focused on sculpture, installation, and public art. His solo exhibitions/ projects have been on view at venues such as Mixed Greens Gallery (New York, NY), Blue Star Contemporary Art Museum (San Antonio, TX), the University of Wyoming (Laramie, WY), the University of Tennessee College of Architecture + Design (Knoxville, TN), and the McNay Art Museum (San Antonio, TX).